Robert Chapman is a long time member of the Royal Astronomical Society of Canada, Toronto Centre, The North Bay Astronomy Club (NBAC), and the Astronomical League. During his time as an active member at the Toronto Centre, Robert began the Monthly City Observing Sessions and continued them until he moved to a slightly darker location when he began the monthly Deep Sky Observing Workshops. These are still running today. Since 1997 Robert and Lillian, his lovely wife, have hosted and organized The Annual Algonquin Adventure which is the Toronto Centre's annual star party. These have been very successful, and a great way to share his hobby with 100s of others each year. 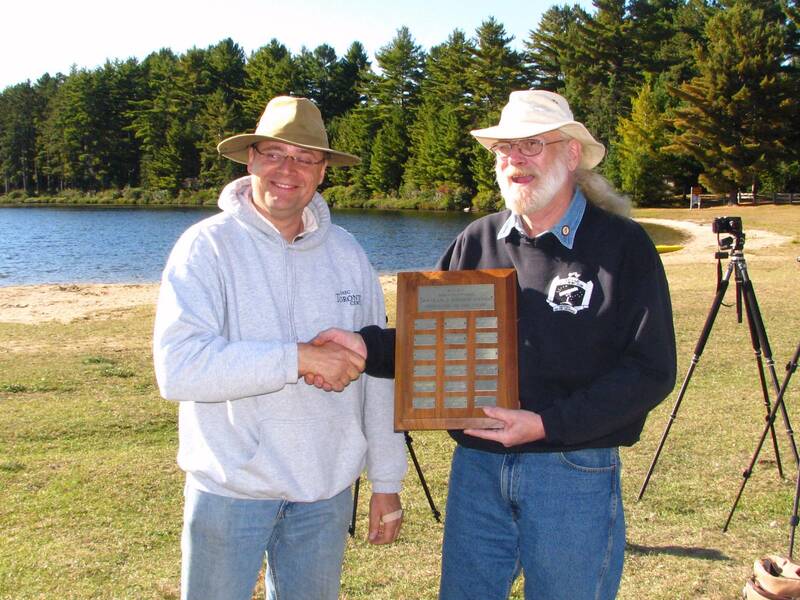 Since retiring and moving to South River Ontario (and even darker skies) he has been an active member and Director of the North Bay Astronomy Club. Robert does a monthly presentation at the NBAC meetings called 'Bob's Way Cool Deep Sky Object of the Month'. He is a firm believer in following lists when observing so that he is always looking for something new to observe and, as such, has completed the RASC Messier Objects Certificate and 110 Finest NGC Certificate, the Astronomical League Herschel 400 and Herschel 2 Certificates. Currently he is working on the Astronomical League's 110 Planetary Nebula List and when completed, he plans to begin the Arp Peculiar Galaxy List while still working towards the completion of the 2,500 observations of Sir William Herschel, his personal life list. Because of his observing accomplishments, he has twice been awarded the Toronto Centre's 'Bertram J Topham Award'.